we featured during ECC 2018? Here they are! Click the link for each to be directed to their page(s). 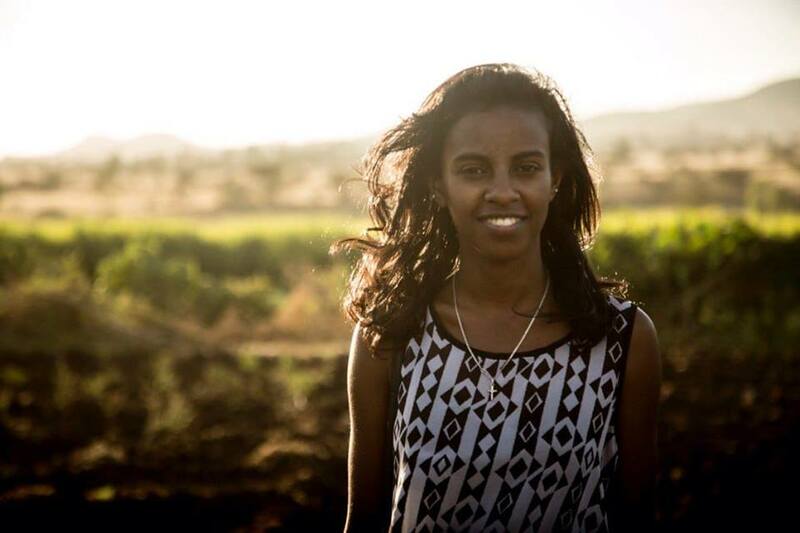 "I was born in Addis Ababa, Ethiopia and lived there for 8 years until I was adopted in 2010. Ever since I was a little girl, even in the orphanage, I would always be drawing and showing my creativity. I continued my passion for art in the US by taking art classes each school year. This past December, I taught myself digital art, and learned how to improve my craft. This gave me the idea that I could make money off of doing what I love. I’ve always felt like a room isn’t complete until there’s art hung on the wall, and I wanted to provide prints for people to be able to customize in order to fit their space. This process of creating my own virtual shop and designing my logos opened up a whole new world of business and entrepreneurship that I wasn’t totally familiar with. I am still learning about marketing, and ways to expand my business, and I look forward to what my business will look like 5 or 10 years from now." 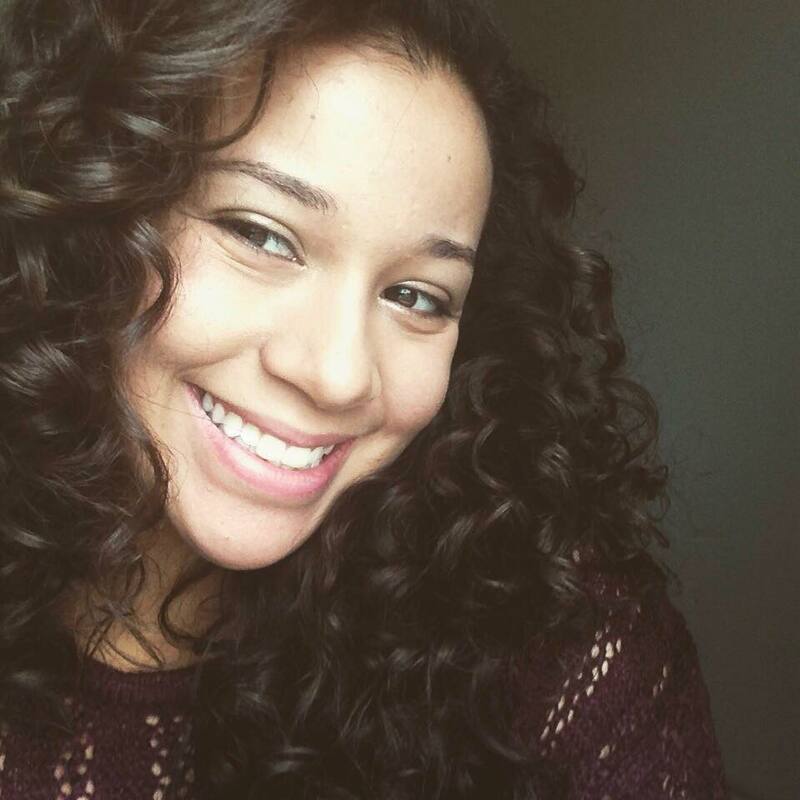 Bereket was born and raised in Addis Ababa, Ethiopia and came to the States for higher education. She loves writing and reading. She is now a graduate student at University of Wisconsin-Madison. She wanted to write a children's book that introduces great Ethiopian men and women to children in a fun and interactive way. Thus, 'Muna and Abebe' was written as a result of this desire. Muna thinks she knows all about the legendary, Ethiopian athlete Abebe Bikila but she realizes she knows very little when she travels back in time - thanks to her grandmother - to meet him in person and forge a great friendship with the one and only Abebe Bikila. 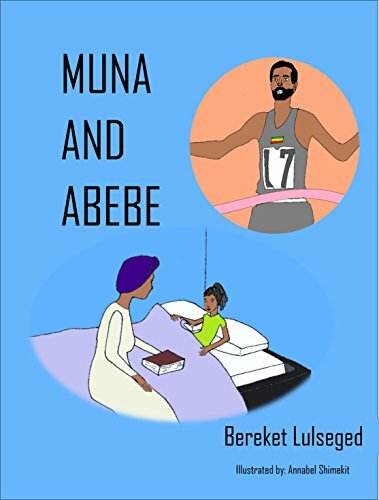 ECC is proud to offer autographed copies of Muna and Abebe during Camp in the Merkato. LESWA is a home, and an arena, for women by women. A place to celebrate the stories and the genius of women from the Horn of Africa. When they share their stories of hardship and conquer, fear and truth, self-doubt and self-belief, I see myself a bit more clearly. In their story, I find remnants of my own, or better, I learn something all together unfamiliar about mankind and about myself. LESWA is the fire that allows us to finally SEE ourselves and each other. It’s the fire we gather around to share these stories. I have the distinct honor of Co-curating these stories through the podcast, LESWA. 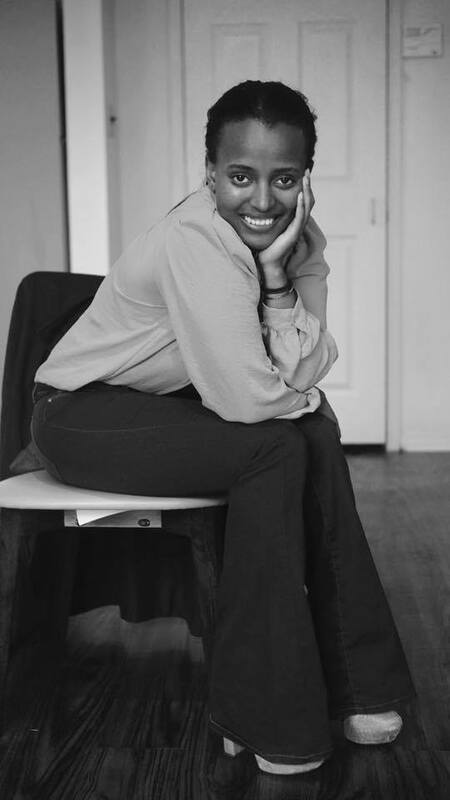 We’ll begin with my journey as an Ethiopian woman who immigrated to Boston, MA,the motivation behind the launching of LESWA, and why this project is critical and necessary to the landscape. If you know a woman from the Horn of Africa who has a story to tell, please refer her to us. We are open to feedback and suggestions. As you listen to these remarkable women, I hope, like me, you find something to hold onto, something old and something new. "goTeff tells the beautiful story of Ethiopia and its people. The cradle of humankind and the birthplace of coffee beans, Ethiopia also boasts the amazing super-grain teff. Since its first cultivation 4000 years ago, teff has become the staple grain of Ethiopians and the world-class endurance runners amongst them. May it fuel your success as it has theirs! With every purchase you make with goTeff, we invest our profits with Ethiopian farmers in the form of solar irrigation pumps that triple their yield. This bag of Teff is proudly prepared by an Ethiopian farmer who has grown this grain for generations. By investing into farming cooperatives with modular solar irrigation units goTeff will increase their teff production capacity by allowing for multiple harvests in a single year. goTeff will then source excess teff from these farmers and sell them to key buyers in the US, thereby providing farmers with necessary market access. I started goTeff with the passion to retell the story of my country. On many occasions of living abroad, I was sad to learn that Ethiopia was still perceived as the place of famine and malnourished children when I knew my culture has more to offer the world. So, goTeff is my attempt at re-branding Ethiopia, starting from this amazing super-food that can fuel the world. Here's teff, from my home to yours." 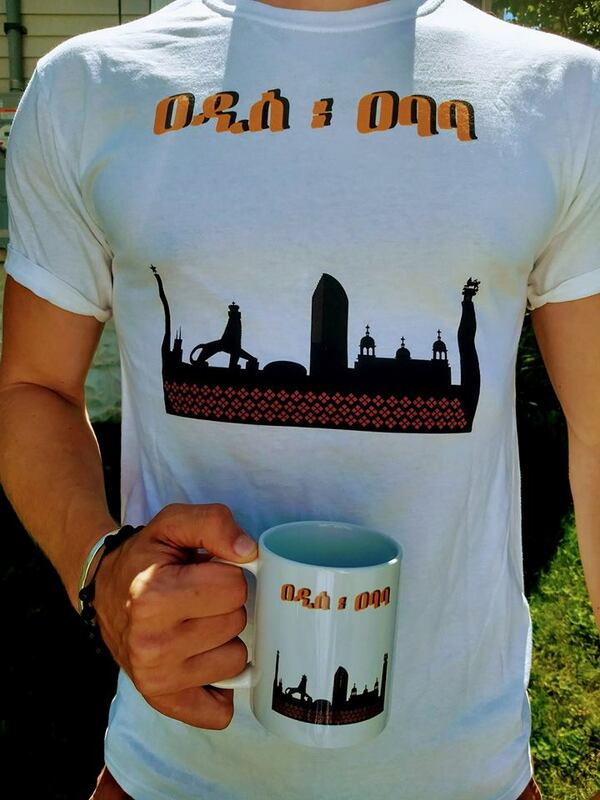 YeAzebot Tibeb is an Ethiopian based, high quality cultural clothing company. Our mission is to increase access to Ethiopian cultural fabric and design by combining comfort with traditional style in everyday wear. We hope to economically empower Ethiopian fashion designers and promote the unique handcrafting tradition of Ethiopia. Macrin was able to develop an array of stunning designs, specifically for ECC, this year. Any ideas we had in mind, they greatly exceeded our expectations and created gorgeous images for us to share with everyone. Macrin Creative Studios, an Ethiopian-based advertising, branding, and website development agency, was established in 2013 to create a unique fusion of traditional and cultural values with an international standard. Our designers have an immense knowledge about Ethiopian culture and incorporate those elements in our work.